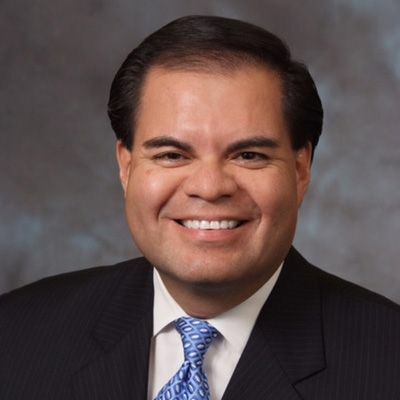 Mario Espinoza, public affairs consultant. He has oversight responsibilities of the engineering, toll operations, communications and community outreach divisions. Prior to his work with the Mobility Authority, he was in the External Affairs division of the Lower Colorado River Authority. He also worked for the City of Austin for more than 11 years in the City Manager’s Office and Austin Energy.